New Ab Sculptor® Campaign Launching Nationwide! 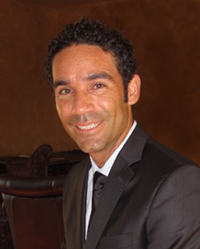 I’m very excited about the TV launch of the revolutionary Ab Sculptor on Feb. 28, 2014. Created by Darran Hall, Professional Football and Baseball player to help athletes build a powerful, ripped core, the Ab Sculptor’s unique side-to-side motion twists and tightens every inch of your waist. It’s distributed worldwide by our partners, Tristar Products, Inc. and the Abs Company, the creators of the successful Ab Coaster and Ab Slide products. In addition to writing and producing the show, we’ve created a number of brand new Ab Sculptor workouts that not only pay special attention to your waist, but help melt belly and stubborn body fat all over. 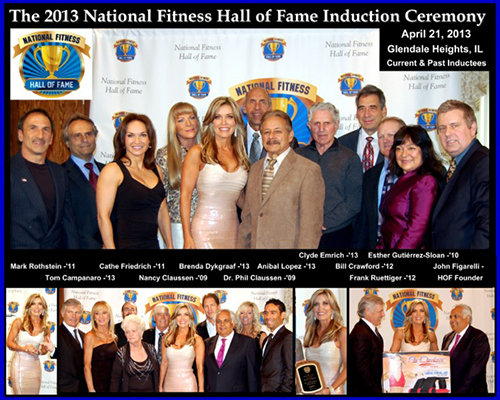 Brenda DyGraf, fitness expert, aerobics Champion and driving force behind some of the best-known fitness products was inducted into the National Fitness Hall of Fame at a ceremony held in Chicago, Illinois on April 21, 2013. For nearly 30 years, Brenda has dedicated herself to helping millions of individuals get fit, stay in shape and live healthier productive lives. She is best know for innovative products including the Ab Roller Plus, her AirClimber line of air-powered steppers and the Lateral Thigh Trainer. Ms. DyGraf joins an elite group of legendary fitness professionals, including Governor Arnold Schwarzenegger, Jack LaLanne, Richard Simmons, Joe Weider and Jane Fonda.